Is Australia’s Property Sector Ready for the PropTech Revolution? In the wake of tighter credit and softening market conditions, questions are being asked about the Australian property sector’s capacity to deal with a major shock event. But changes in market conditions are only part of the story. 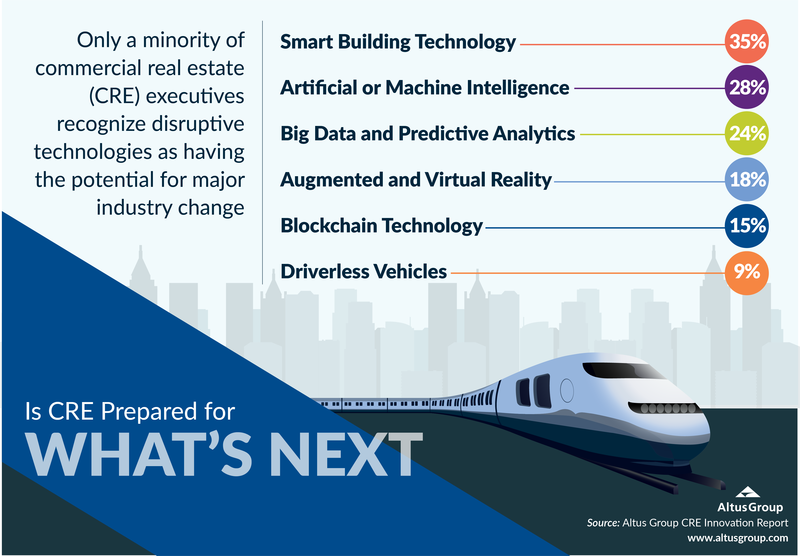 According to Altus Group’s CRE Innovation Report, only a minority of commercial real estate (CRE) executives recognise disruptive technologies as having the potential for major industry change. 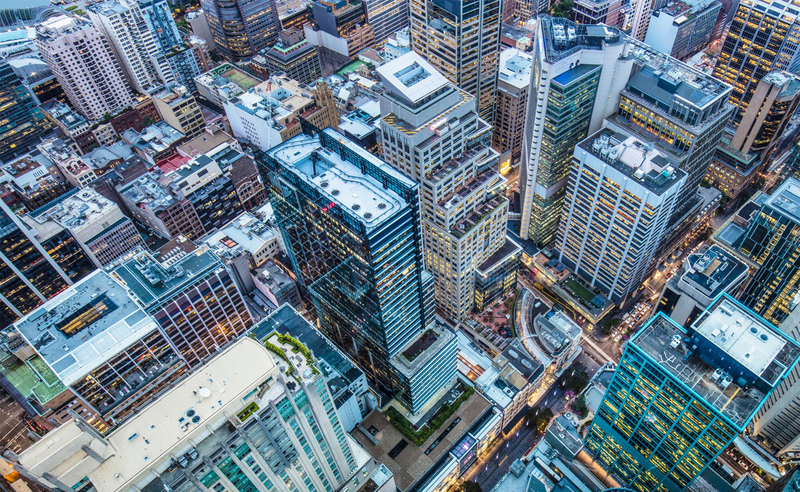 In order to get a deeper understanding of whether the Australian property sector is prepared for a PropTech revolution, it is important to understand some of the broader market pressures that are driving change. 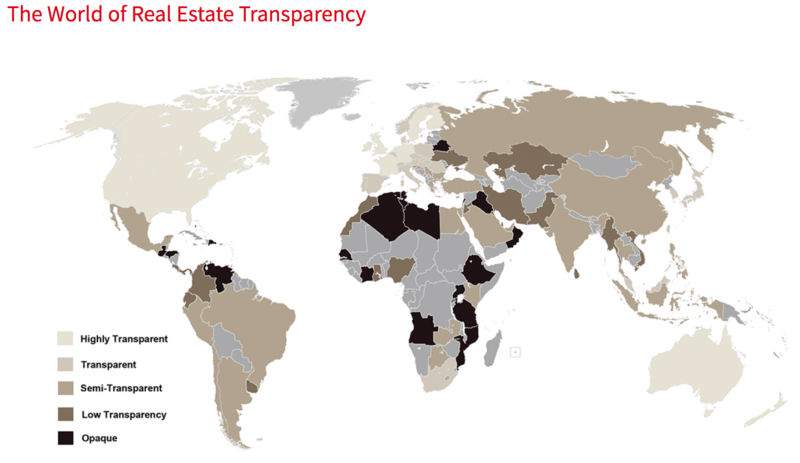 Australia's property market is the most transparent real estate market in the Asia-Pacific region and the second most transparent in the world, according to an index compiled by JLL. As real estate moves into institutional hands and with the complexity of globalisation, this creates an environment where investors are demanding wider and deeper sight lines into investments and portfolios. "Higher allocations to the sector and growing cross-border investment activity have increased the scrutiny on the asset class and investors have placed a high value on market transparency," JLL Australia research head Andrew Ballantyne said. These factors combined create a growing demand profile for information technology and data products, one of the main areas of PropTech innovation. Typical transaction cycles are getting compressed as global capital is attracted to Australia’s CRE market. Coupled with limited available stock levels and relatively high yields, these conditions have fuelled more competition, higher deal volumes and shorter transaction cycles. Recent changes to Australia’s credit environment by APRA have contributed to a greater sense of regulatory risk as institutions – such as APRA – clamp down on local and macro-economic issues. Paradoxically, as credit conditions tighten, there is an ever-growing tidal wave of capital that is flowing towards Australia’s shores through superannuation and pension funds from across the globe. These two competing forces are creating tension and opportunity in the way that real estate is being financed within Australia. A combination of new market entrants, platform technologies, changing demographics and consumer behaviour has created a wave of new business models in the CRE sector. Flexible workspace disruptors like WeWork and The Hub, for example, have completely reshaped the way that businesses procure workspace for their staff. Similarly, e-commerce is changing the landscape of the retail industry and most pundits predict that the wave of Amazon-related disruption is only just beginning. Is Australia REALLY ready for a PropTech shake-up? According to an Analytics Impact Index report compiled by researchers from Melbourne Business School and consulting firm AT Kearney, Australian businesses are lacking in the way they use data for competitive advantage. The report found that Australian firms extracted on average 12 per cent less value out of their data operations than firms in the rest of the world due to “a lack of competition and a restrictive fear of failure” . "The profits of local firms are somewhat protected; there are a number of oligopolies in this market. Possibly the complacency that comes with that type of market is that they haven't invested as heavily in data analytics as those in overseas markets,’ the report’s author A.T. Kearney Partner Enrico Rizzon said. Can we catch up or has the horse already bolted? According to Bob Courteau, chief executive of global real estate software, data and advisory services giant Altus Group, CRE firms are facing the challenge of finding a balance between operational benefits delivered by existing technology and the potential disruptive impact to business models by what’s coming next. Australia’s property sector can embrace the challenge ahead and catch up to the broader global PropTech sector. There are predictions that investment in PropTech in Australia will reach $20 billion by 2020. Commercial property behemoth Charter Hall has also recently launched Australia's first PropTech accelerator program, in partnership with Collective Campus, that serves to attract entrepreneurs into a 13-week program with up to $400,000 of benefits. According to Altus Group’s CRE Innovation Report, progress is being made. Fifty-eight per cent of those surveyed globally said they use more CRE-specific applications today than they did three years ago. Experts have predicted that the major areas for disruption through PropTech include urban planning, design and construction, search, sale and acquisition, leasing and management, data analytics, sustainability. Other areas such as autonomous vehicles, the sharing economy, the Internet of Things (IoT), open trading platforms and asset financing and liquidity platforms are also anticipated to incur rapid technology advancements. “Organisations that will lead the way as the next wave of technology arrives are those that seek to change the rules of the game by disrupting traditional business processes and models, adding greater value and gaining competitive advantage,” Courteau said. For more information on Altus Group’s industry leading CRE software solutions, please click here. The Urban Developer is proud to partner with Altus Group to deliver this article to you. In doing so, we can continue to publish our free daily news, information, insights and opinion to you, our valued readers.